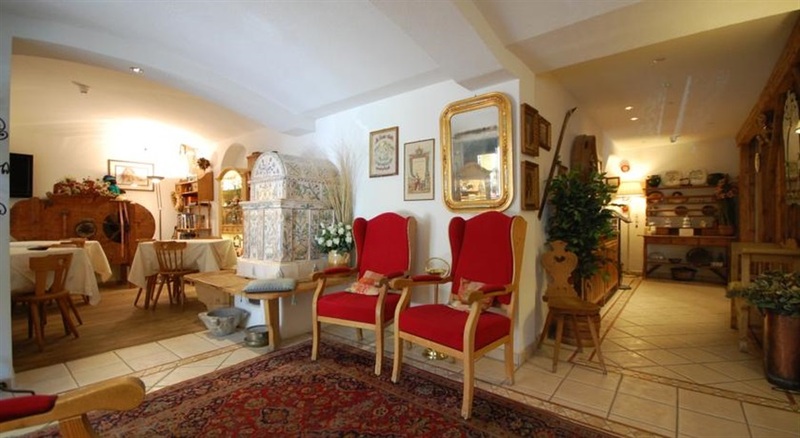 Looking for a more elegant skiing experience for your next school ski holiday to Italy? Try a school ski trip to Madonna di Campiglio, the ‘Queen of Snow’! A top destination, Madonna di Campiglio is famous for its wonderful scenery, thanks to being surrounded by the fabulous Dolomiti di Brenta. The chic village of Madonna di Campiglio has a fantastic ambience and is a very attractive place to spend a couple of hours after skiing. And there are certainly plenty of après-ski activities to choose from, including ice skating, swimming, discos and even dog-sledding! The Pinzolo-Campiglio gondola, which offers panoramic views across the ski area, has connected the ski runs of Madonna di Campiglio with those of Pinzolo and Folgarida-Marilleva since 2011. And your pass will cover the entire area. Madonna di Campiglio is fantastic for beginners as progression to the longer runs is easy here. This resort is also great for intermediates, with a great range of reds available. The more experienced skiers will love the 3-Tre piste, which starts its journey as a red, before evolving into a black as it becomes the very steep Canalone Miramonti, a formidable World Cup slalom course. Great value and a quality experience. 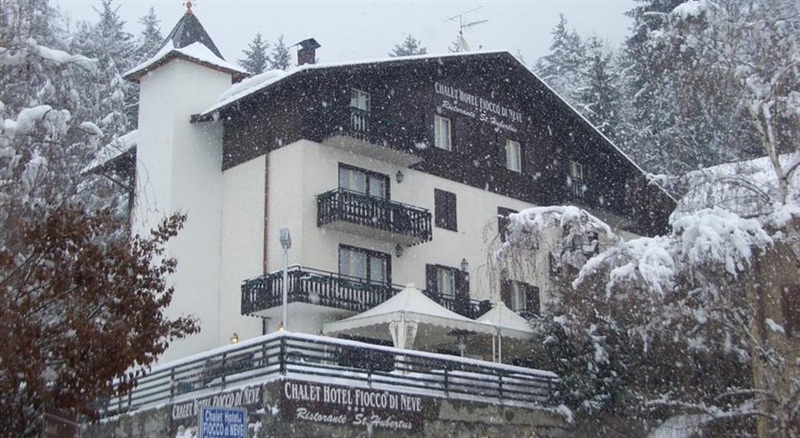 Chalet Fiocco Di Neve is a lovely single occupancy hotel located a short distance from the charming village of Pinzolo and only 350m from the main Gondola. The restaurant serves buffet-style meals with local and national dishes. Students are accommodated in 4 bedded rooms with staff in twin rooms. Rooms at the 3-star Fiocco Di Neve are fitted with wooden furnishings and come with a flat-screen TV and private bathroom. WiFi is free in public areas. There is also a sauna for your use after a hard day's skiing. The ski bus stop located 200 yards away provides links with Trento and Madonna di Campiglio. Set right on the Campo Carlo Magno ski slopes, Hotel Residence Catturani offers a fantastic setting for your groups ski trip. A sweet breakfast is served daily, packed lunch included (or a hot lunch can be purchased at a supplement) plus a 3 course evening meal. 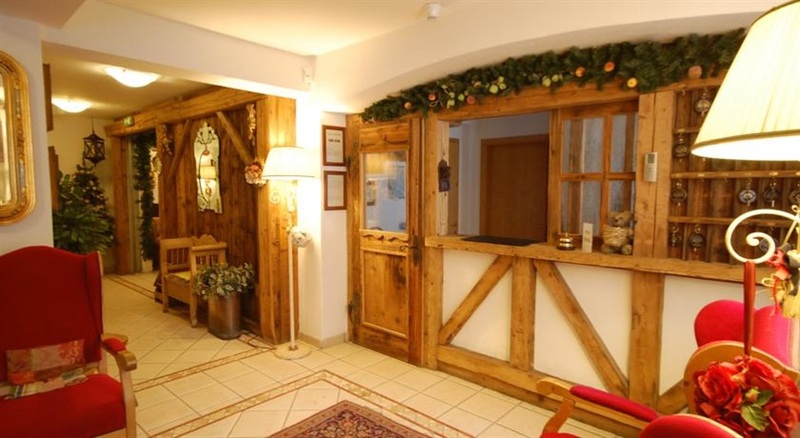 The Catturani offers ski-to-door access and has its own ski school and ski hire so is very convenient for its guests. Plus there is a magic carpet for beginners right outside the hotel! In the evening you can relax to the sound of the piano bar and there is a TV room and lounge. The rooms are equipped with modern amenities, kitchen and private bathroom, flat screen TV, Free Wifi and a safe. The Palaghiaccio is located in Pinzolo's sports complex. Its ice rink is Olympic-sized (60m x 30m) and, as well as offering sessions during the day, also offers evening sessions with music and lights! The dogsledding initiation is an activity that takes 2 hours during which the participants are taught how to control a sled pulled by 3 or 4 dogs!! To begin with the pupils will ride the sled in a small circuit, afterwards they will be able to move on a bigger one. It all happens in the beautiful Piana di Nambino near Madonna di Campiglio. It’s a group activity and a better and more active way to approach the discipline. Recommended trekking shoes. Relax and have fun in the pool after a long day of skiing! Swim cap is compulsory. A moment of fun where all the skier meet up in Campiglio! Enjoy some music while having a few regenerating drinks after dinner! Groups have the opportunity to enjoy the perfect Italian pizza experience in a cosy family-run restaurant! Snowshoeing is an unmissable opportunity to explore the slopes from a different perspective and to get up close and personal with the winter wonderland that surrounds you. Less than 20 miles from Passo Tonale and Pinzolo and around 15 miles from Madonna Di Campiglio, bowling is a fantastic choice for enjoying an evening or pre-dinner of bowling with your group. Located in the very heart of Madonna di Campiglio, this outdoor ice rink offers an incredible skating experience! 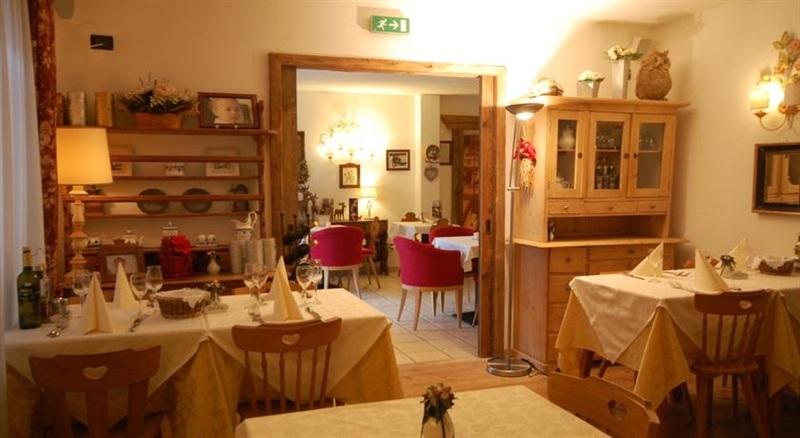 Enjoy authentic hot chocolate and dessert - one of the oldest traditions in the Italian alpine region! The hot chocolate served here is rated among the best hot chocolate in town and is a fantastic way to warm up after a day on the slopes.